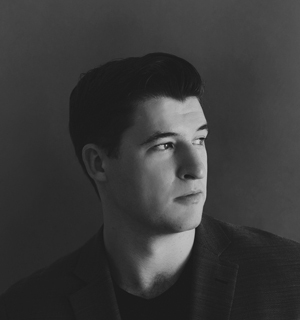 Douglas Kelly is a young tenor who already has extensive experience in opera, oratorio and as a recitalist. In his final year at the Queensland Conservatorium, Douglas performed the full cycle of Schumann’s Dichterliebe in a public recital to a sold-out audience. 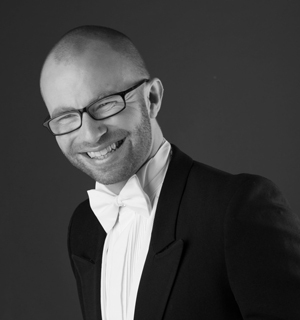 While studying, Douglas was the recipient of The Margaret Nickson Prize for best partnership between a vocalist and accompanist both in 2010 and 2013. As an opera performer Douglas has performed roles such as: Basilio in Mozart’s Le Nozze Di Figaro, Sellem in Stravinsky’s The Rakes Progress, Gherardo in Puccini’s Gianni Schicchi, Hajny in Dvorak’s Rusalka and most recently the title role of Aeneas in Purcell’s Dido and Aeneas. 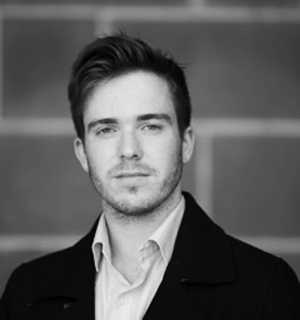 Since relocating to Melbourne, Douglas’ performance credits include singing the Tenor Solo in Handel’s Messiah with the Heidelberg Choral Society, as well as soloist engagements with Gloriana, XL Arts and Royal Melbourne Philharmonic Society. His other oratorio credits include: the Tenor role in Berlioz’ L’Enfance Du Christ, Britten’s War Requiem, Monteverdi’s Vespro Della Beata Virgine and Bach’s Cantata BWV 21. As a recitalist he has performed for 3MBS’ The Talent live-performance series and Morning Melodies in Winchelsea. On stage, Douglas has worked with singers such as Liane Keegan and Lisa Gasteen, and conductors Nicholas Braithwaite and Benjamin Northey. In 2016, Douglas is creating a unique recital series to explore his love of song performance, including premiering a song cycle written specifically for him. Tristan Lee is an Australian pianist rapidly gaining international recognition for his distinctive style and musicianship. Recent highlights have included performances of concertos by Mozart, Beethoven, Brahms, Grieg and Rachmaninoff; and solo recitals throughout UK, Italy, Lithuania, France, the Netherlands, Cuba, China and Australia. Widely sought as a chamber musician and collaborative artist he has appeared twice at the Wigmore Hall to critical acclaim. 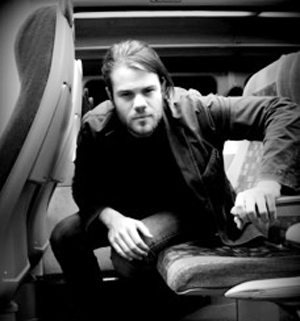 Tristan Lee completed his postgraduate study at the Royal Northern College of Music following undergraduate study at the University of Melbourne. He has won many notable prizes and scholarships including the Geoffrey Parsons Trust 2012 and the Ian Potter Cultural Trust 2010. 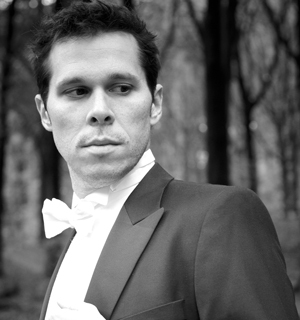 Between 2012 and 2013 he undertook a period of study with renowned French pianist, François-Frédéric Guy in Paris. Born in Melbourne, Meagan holds a Bachelor of Education and a Master of Music from the University of Melbourne, graduating from both degrees with Honours in Music Performance. Meagan’s early tuition was with Miss Joan Arnold at the Melba Conservatorium, and she has also studied with Bettine McCaughan, Merlyn Quaife and Ghillian Sullivan. 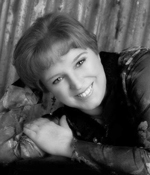 Meagan is an experienced recitalist, having a special interest in the works of Schubert, Fauré, Strauss and Wolf as well as the folk music of Australia, Ireland and England. In addition to recording for ABC Classic FM, Meagan has been the recipient of scholarships and awards from the Joan Sutherland Society, the Opera and Arts Support Group and the Robert Stolz Society, which has enabled her to undertake periods of study in Germany and England. 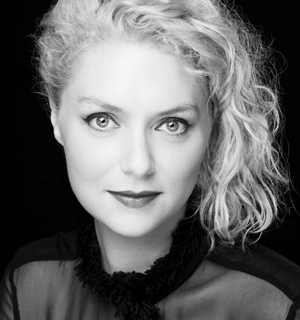 Meagan has performed as a principal artist for Opera Australia, Opera Hunter and Rockdale Opera in Sydney, and her roles include Juliette in Romeo and Juliette, Amina in La Sonnambula, Lucia in Lucia di Lammermoor, Donna Anna in Don Giovanni and Konstanze in Die Entführung as dem Serail. Meagan has also appeared as a concert artist with various regional orchestras and ensembles, including the Wollongong Symphony Orchestra and the Central Coast Symphony Orchestra. 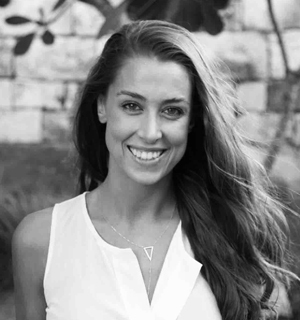 In 2015, Meagan completed the Juris Doctor degree at the University of Melbourne Law School, and is currently undertaking articles in order to be admitted to practice as a lawyer in Victoria. As a single parent of three teenage boys, one with autism, Meagan has a particular interest in both Family Law and Disability Human Rights law. 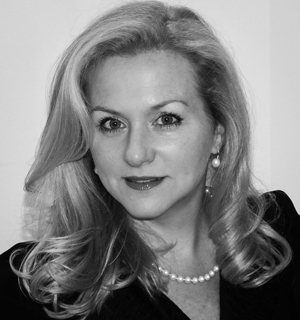 Jodie has also worked extensively for Opera Australia in the role of pianist for the Victorian Schools Company Education program and in 2006 toured with Oz Opera through NSW and SA as orchestral pianist for Carmen. 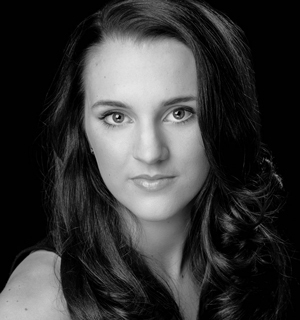 Jodie has appeared in masterclasses with Victor Morris Malcolm Martineau, Geoffrey Parsons, Anne Howells and Ronald Farren Price. She has also recorded CDs with the RNCM Wind Orchestra available on the Chandos label. 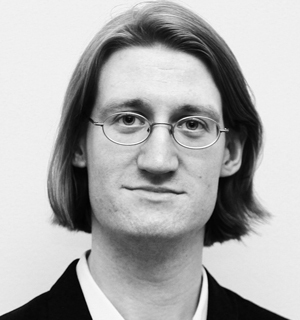 Michael Butchard holds a Bachelor of Arts (Music and Germanic Studies) degree from the University of Sydney and an Advanced Diploma of Opera from the Sydney Conservatorium of Music where he studied with Dr Rowena Cowley. In 2013 he graduated with Master of Performance (Vocal Performance) from the Royal College of Music, London (RCM), where he studied Justin Lavender and was the recipient of the Vivian Prins Award. Michael’s studies were further aided by bursaries from the Opera and Arts Support Group, the NSW Music Teachers Association and the Royal School of Church Music NSW branch. 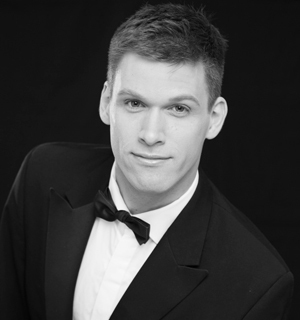 After graduating, Michael was active as a freelance singer with companies across the UK such as English Touring Opera, London Voices, the Philharmonia Chorus and Garsington Opera and continued his vocal studies in London with Raymond Connell. Once more based in Sydney, he continues to work with Glenn Winslade. In demand on the concert platform, his recent concert performances include the Evangelist in Bach’s St Matthew Passion, Tenor Soloist in Bach’s St John Passion, Messiah, and gala concerts with Pacific Opera and Willoughby Symphony Orchestra. 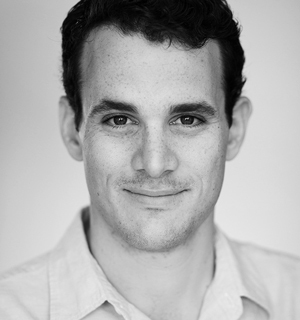 Michael’s recent operatic roles include Alfredo in La Traviata (Opera New England), Frank Wild and Thoralf Sorlle in the contemporary opera Shackleton’s Cat (English Touring Opera), Tamino in Die Zauberflöte (Woodhouse Opera Festival), Pasek (cover) in The Cunning Little Vixen (Garsington Festival Opera), Ferrando in Così Fan Tutte (Focus Opera), Ernesto in Don Pasquale (Pavilion Opera), Remendado in Carmen (Woodhouse Opera Festival), Rodolfo in La Boheme (Opera at Bearwood) and 2nd Soldier in Monteverdi’s L’incoronazione di Poppea (RCM International Opera School/English Touring Opera). Future engagements include several roles in the contemporary opera Pecan Summer with Short Black Opera at the Sydney Opera House Concert Hall (September 2016), Elvino in La Sonnambula for Operantics/Penrith Symphony Orchestra (September 2016) and Lensky in Eugene Onegin for Co-Opera (December 2016). From The Holy Sonnets of John Donne Op.353.